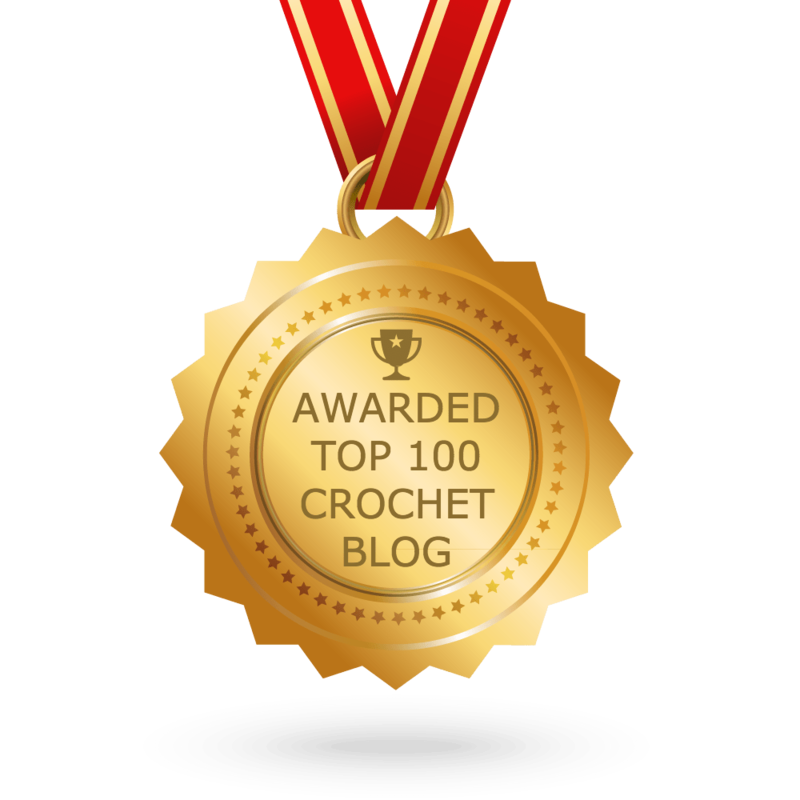 My Tunisian Sampler Scarf CAL is one of my most read and pinned series of posts. 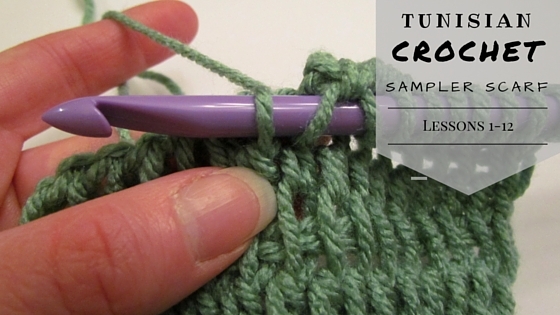 The project was a way to learn Tunisian crochet, or even explore some new Tunisian stitches you’ve never tried before. It continues to be wildly popular – thank you Pinterest! But there is one question that seems to be asked more than any other and that is, “Where can I find all the sampler scarf posts?” I’m not sure why, but randomly my site won’t give you all the posts when you do a “Tunisian” search, so I thought I would put them all in one handy spot to save you time. Here is a list of all the tutorials. Just click on each link to take you to that post. I hope this will save you some time. As always, if you have any questions please let me know. It should be fixed now. Please let me know if you have any other issues. Thanks! Does anyone have a picture of the entire scarf, fully completed? I’d like to see what the whole thing looks like. Unfortunately, no. I donated it before I thought to get a picture of it complete. Sorry. i just found this and am so excited to begin. what I can not locate is how much yarn, what weight yarn and what size hook. help please…. crazy to begin doon. I honestly made this so long ago that I don’t remember, but the average scarf is about 7 oz. It might be slightly more but I’m not 100% positive. Sorry. They are working on my end and I had someone double check that also said they are working. Are you on a mobile device or a laptop/desktop? Deb, maybe try clearing your cache? I’ve had others try and they can get to the links so I’m not sure why it’s not working for you.